Happy New Year! 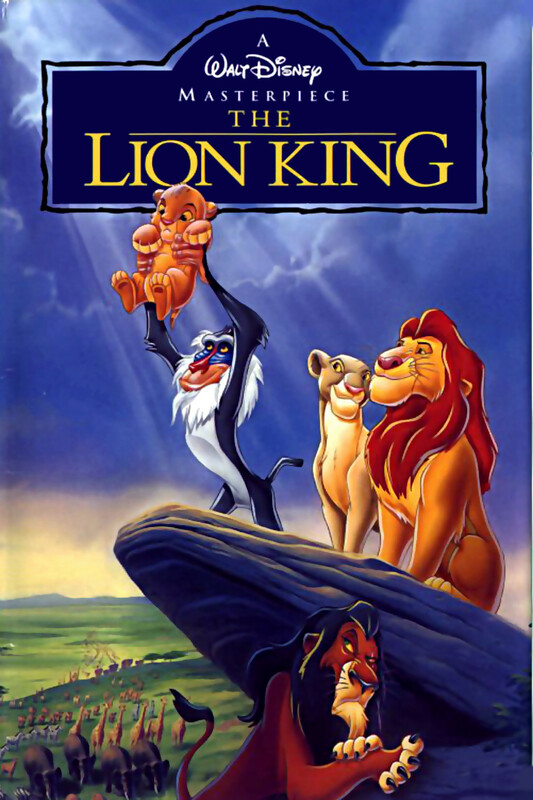 In our first episode of 2018 we talk about the classic 1994 animated film The Lion King! We have a very divisive discussion on how much we all like or dislike the movie. We talk about Scar, the music, how lions can survive on bugs, a new salty Disney battle and much much more!